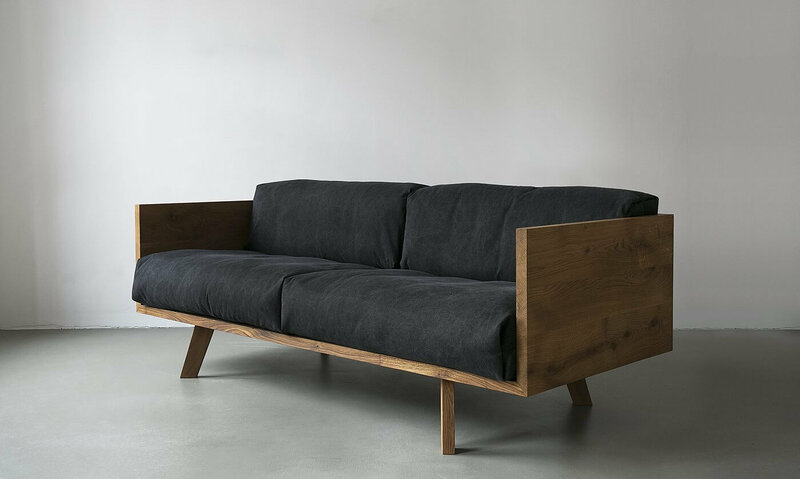 Nuts and Woods is a Berlin-based furniture design studio that creates beautiful minimalist pieces. They specialize in tables, storage and sofa options, all with clean and simples lines. 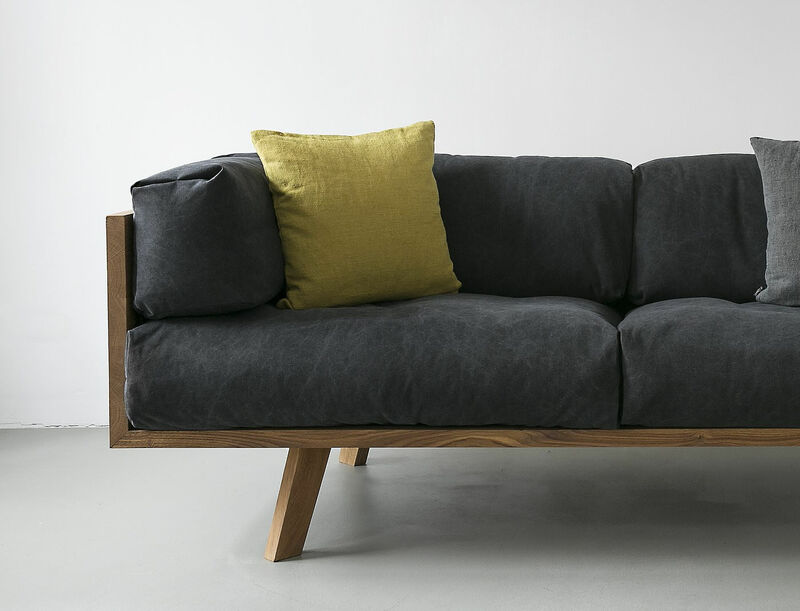 First of all, the product we chose to feature today a Nuts and Woods sofa, the Oak Linen Sofa. This piece features natural and robust oak wood, giving it a rustic yet contemporary design that will be fashionable forever. Also, the cushions are made from natural linen with down filling, for additional comfort. In addition, the dark charcoal hue fits almost every style of living room, being neutral colors a trend in interior design right now. The furniture almost appears to float, with its 4 feet that keep the seating surface up in the air. This is a perfect option for those who love clean design with a minimalist yet modern look. Finally, the Oak Linen comes in three different sizes, so you can find the version that better fits the division you need to furnish. Most of all, it is worth every penny.